Every year LuBeC recognises those who have distinguished themselves in the enhancement of Cultural Heritage. 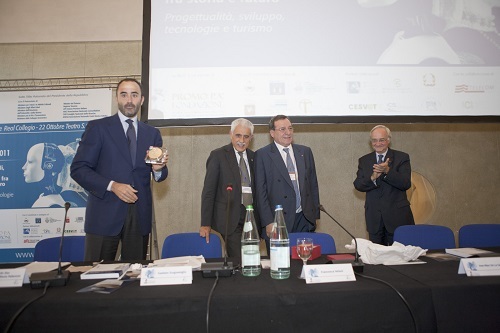 The XIIIth annual LuBeC award was presented to the Architect Antonia Pasqua Recchia, Advisor to Minister Franceschini for the implementation of the Ministry’s reform, research and planning: “In recognition of the long career and of the extraordinary commitment to assisting the areas affected by earthquakes since August 2016”. 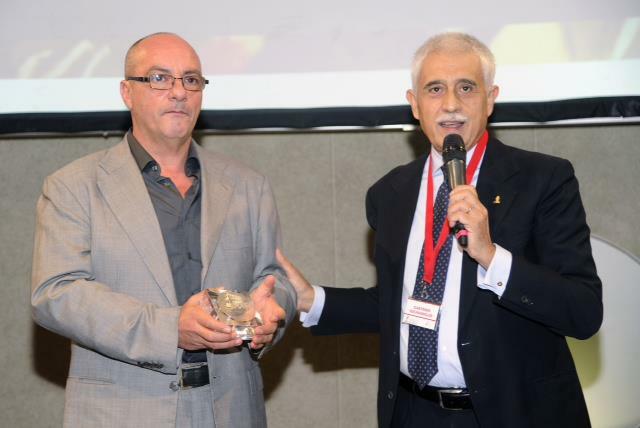 2016 The XIIth annual LuBeC award was presented to the National Research Council – CNR and was received by the President Massimo Inguscio: “For the digitalisation, by the Institute for Archaeological and Monumental Heritage – CNR, of the Library of the Benedictine Monks of Catania, now Civica e A Ursino Recupero, rendering this heritage of inestimable historical and documentary value accessible”. 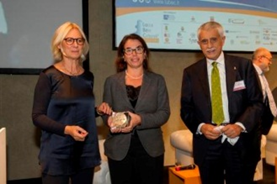 The LuBeC2015 award was presented to the Fondazione Italiana Accenture and received by the General Secretary Anna Puccio. 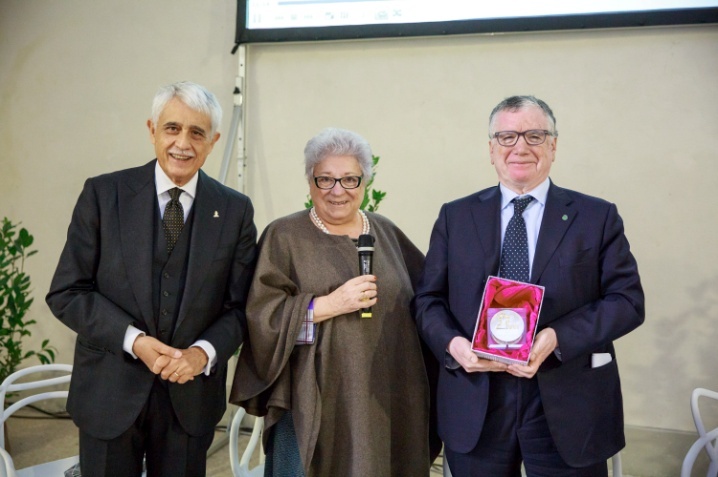 The award to FIA was in recognition of “the commitment of the Italian Accenture Foundation in promoting and supporting the development of social enterprise in the cultural sphere as an economically sustainable model with a high impact on communities”. In 2014, the LuBeC award was presented to MiBACT to celebrate the 40 years of the Ministry in a year so full of great changes. 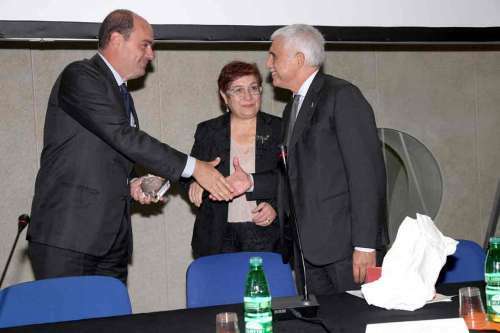 Gaetano Scognamiglio, President of Promo PA Fondazione presented the award to MiBACT Under-Secretary, the Honourable Francesca Barracciu. “To MiBACT on the 40th anniversary of institution, in recognition of the constant work for the protection, enhancement and accessibility of cultural heritage”. 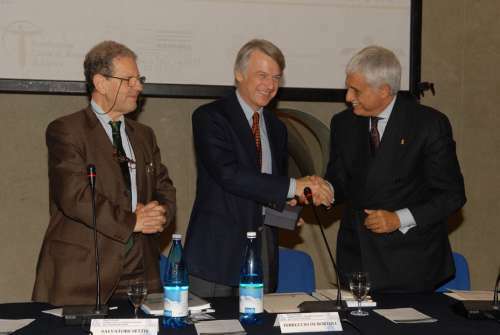 The Lubec 2013 Award was presented to David Woodley Packard: “For the exceptional efforts made through the Herculaneum Conservation Project, for the protection of Herculaneum, a commitment inspired by scientific purpose and by the desire to pass on to future generations new knowledge about this site of inestimable value”. ”For the constant work of the Association aimed at supporting and encouraging the conservation and enhancement of cultural heritage and the values it represents”. “For constant action aimed at the recovery of monumental heritage and its enhancement and use with the help of innovative technologies”. 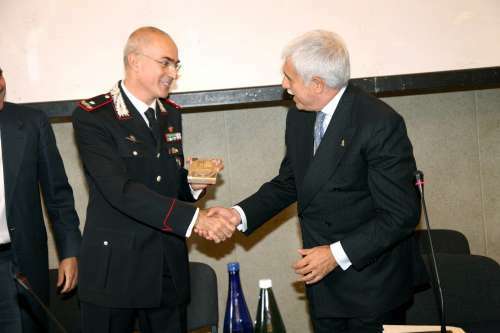 “For the valuable work carried out for the protection and recovery of cultural heritage”.